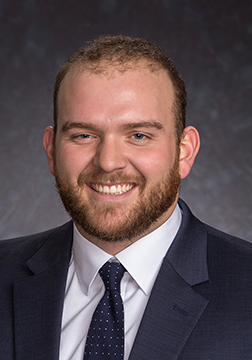 By Jeanne Eason February 13, 2019 Press Releases, Rochester, N.Y.
Rochester, N.Y., February 13, 2019 – LeChase Construction Services, LLC is pleased to announce the addition of Sutton Carhart as a project engineer in its Rochester office. In this role, Carhart will assist project managers and superintendents by managing documentation and helping direct the efforts of project teams during the preconstruction, construction and post-construction phases of assigned projects. Carhart has almost five years of construction industry experience, working mainly on site crews and as a heavy equipment operator and foreman. He is working toward a degree in construction management, and currently lives in Hornell, N.Y.